The annual festival BFI Flare, which celebrated its 30th anniversary last year, showcases some of the best new LGBT+ films from around the world as well as revisiting camp classics and hosting club nights and special events in London. Five free films have been released by the BFI and The British Council to coincide with this festival. This is an ongoing tradition for the BFI, who released five films during the festival last year too. The films this year, called #FiveFilms4Freedom, are free on their website. They are all around about 10 minutes long and feature diverse and provocative storylines. 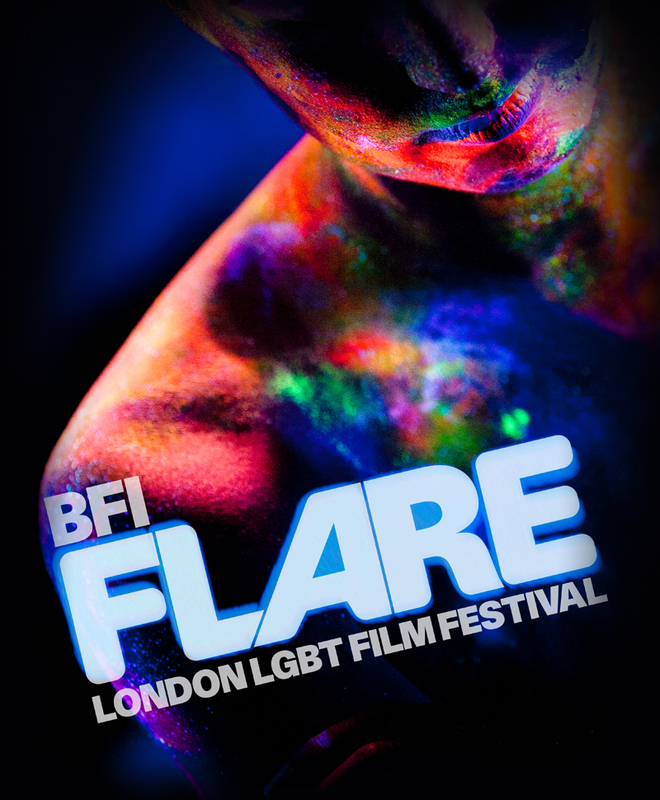 The BFI Flare has been going for over 30 years now and the festival takes place in London. It features screenings of films from the past year that have been groundbreaking in terms of LGBT+ representation and queer film making, as well as interviews and events.